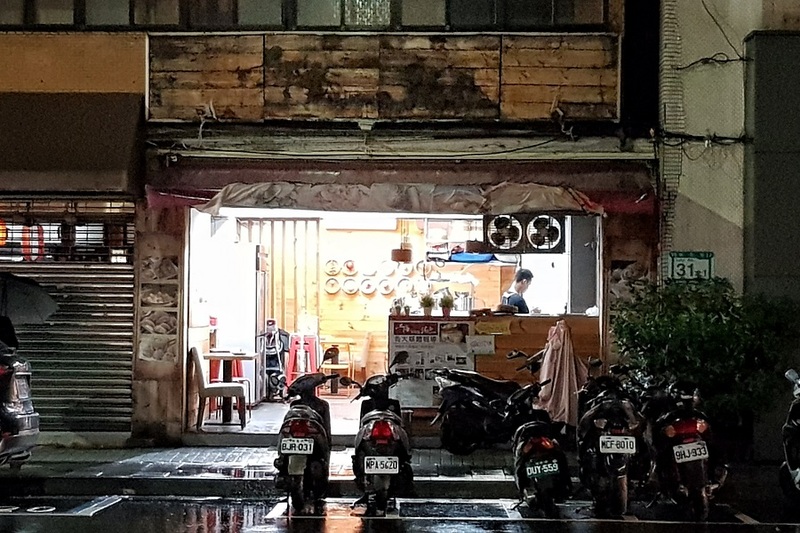 [Taipei] This is the story about how a Shanghainese ventured to Taiwan and started his own Xiao Long Tang Bao (小籠湯包) store to make a living, all in pursue of love. 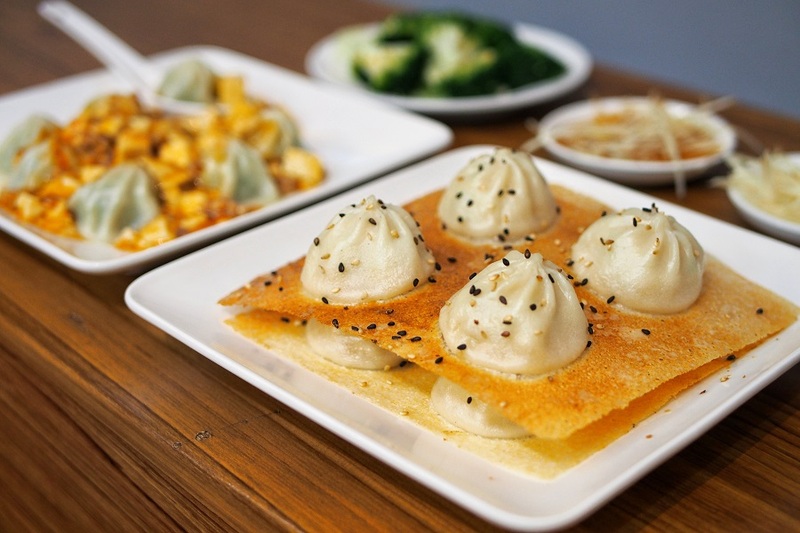 Just when you thought you heard and ate it all, available here are Crispy Cheese Xiao Long Bao, Mapo Tofu Xiao Long Bao and Zha Jiang Xiao Long Bao. Note: 上海邵師傅湯包 does not have an official English name yet (at least according to Google), so we just call this “Shanghai Master Shao” – a direct translation for easier reference. 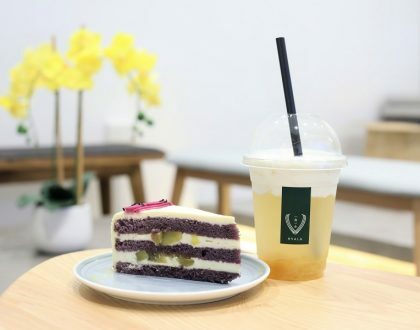 Not too sure if Master Shao ended up happily ever after with his love one, but his store turned out to be a hit and was featured by various Taiwanese media and food variety programmes. All thanks to his persistence. 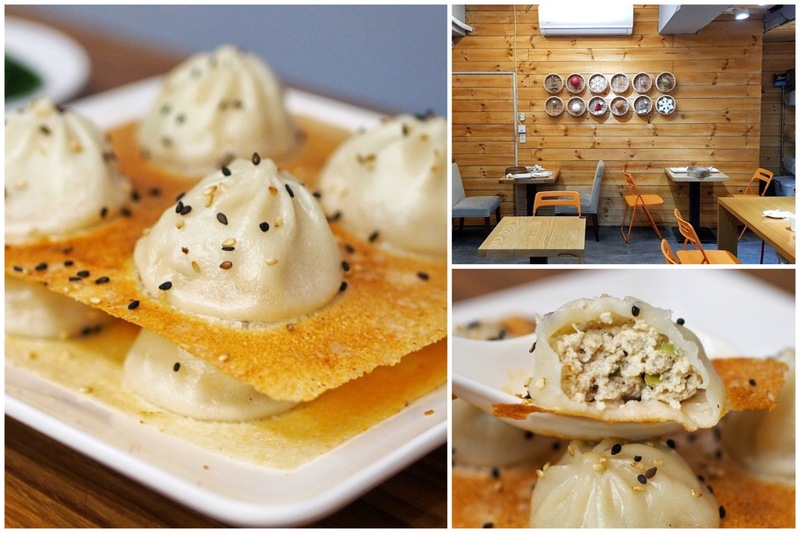 His Xiao Long Bao are of quality standards, but yet remains affordable to all. 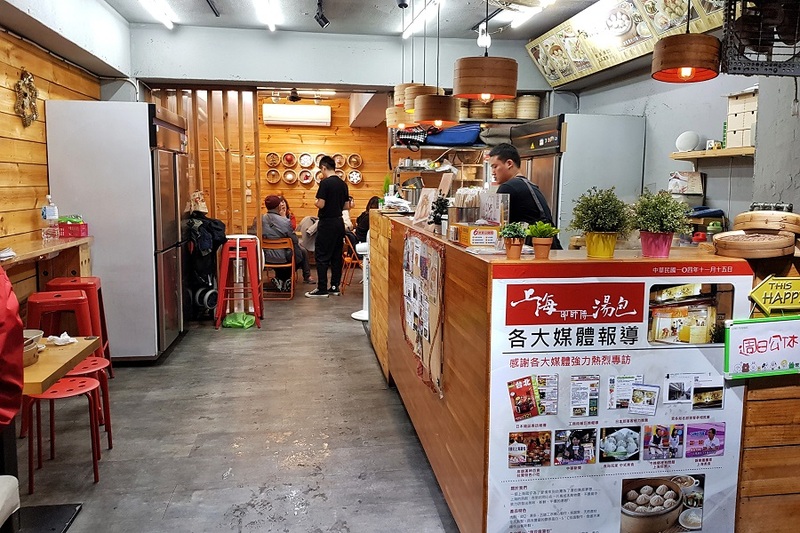 Also his creativity which drives him to constantly come up with innovative Xiao Long Bao creations, captured the attention and taste bud of many. 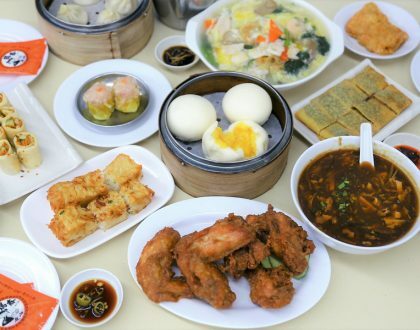 Their dumplings (Set of 8pcs) came with the choice of pork (NT$60, SGD$2.80), chives (NT$70, SGD$3.30) or smelly tofu (NT$70, SGD$3.30) fillings. 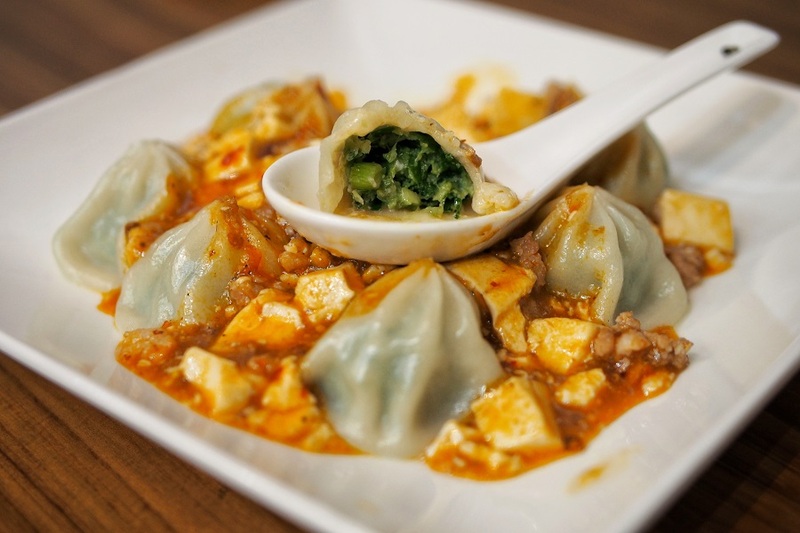 Smelly Tofu in Xiao Long Bao?! That would probably be a bane or boon depending on individual. Being a smelly tofu affectionate, I could immediately detect the ‘stinkiness’ when the dish was served, which translated into very well-marinated tofu fillings with ‘stinky’ aroma. As much as I fond over this dish, my dining companions’ response to this was pretty much luke-warm. 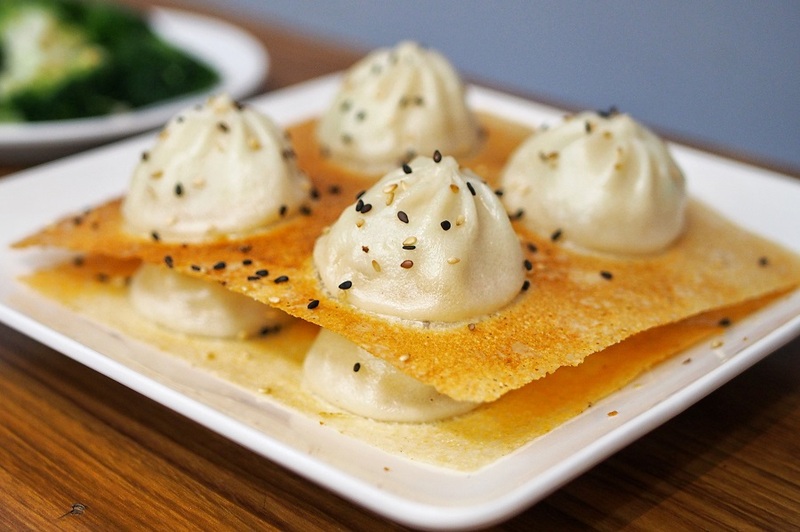 Other than steamed version, there is an option of having your Xiao Long Bao pan-fried (Top-up NT$10, SGD$5) and stacked in tiers. 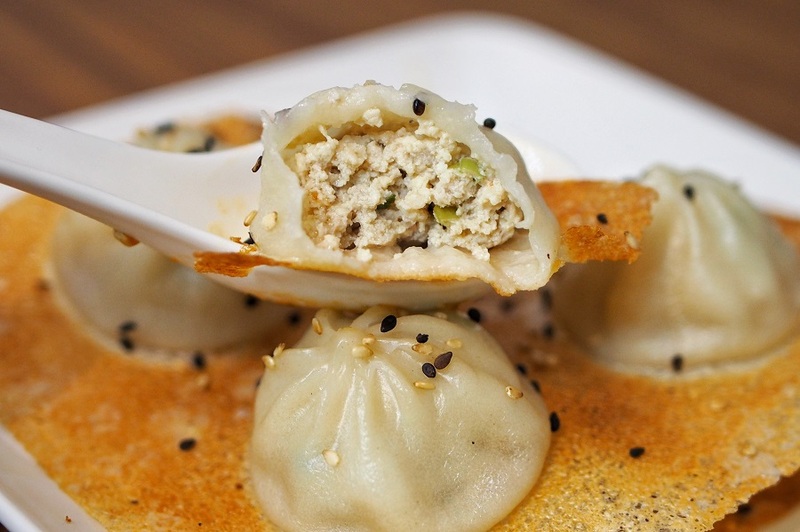 The dumplings would then be accompanied with a thin layer of skin pan-fried till golden crisp. 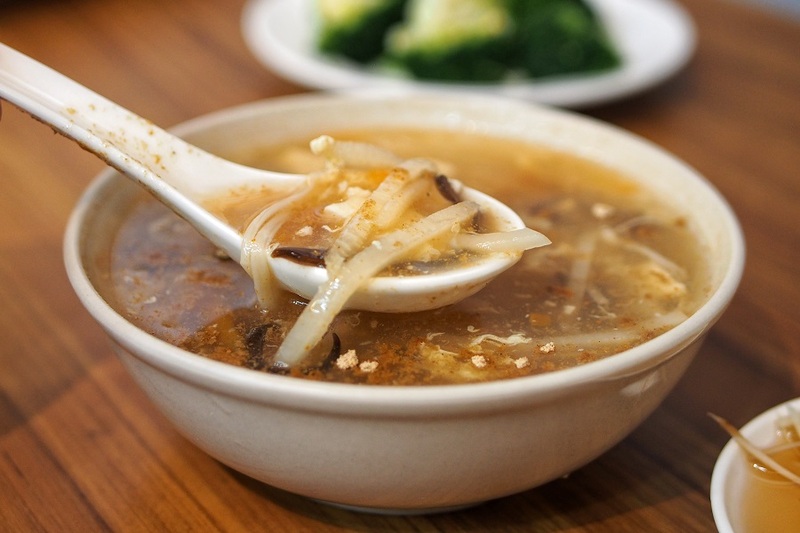 Almost similar to guo tie (鍋貼). 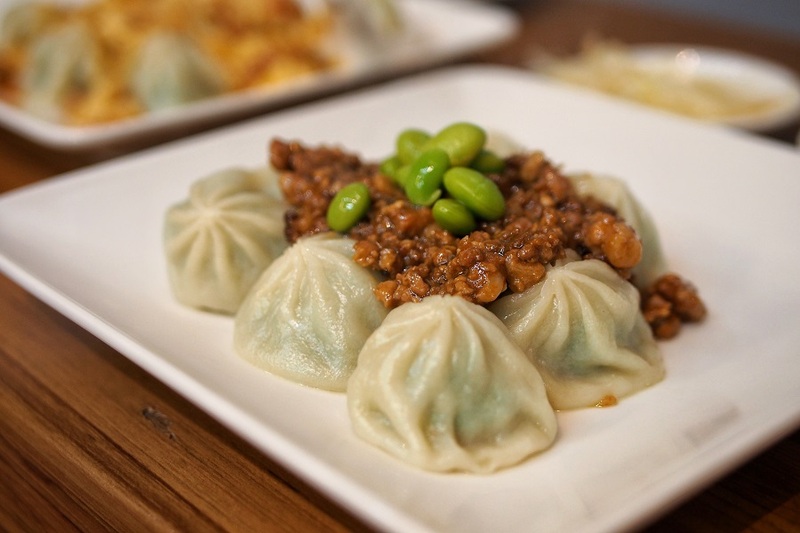 They also serve innovative dumpling variations like Crispy Cheese 脆皮起司湯包 (8 pcs for NT$110, SGD$5.10), Zha Jiang 炸醬湯包 (8 pcs for NT$90, SGD$4.10) and Mapo Tofu 麻婆豆腐湯包 (8 pcs for NT$90, SGD$4.10). 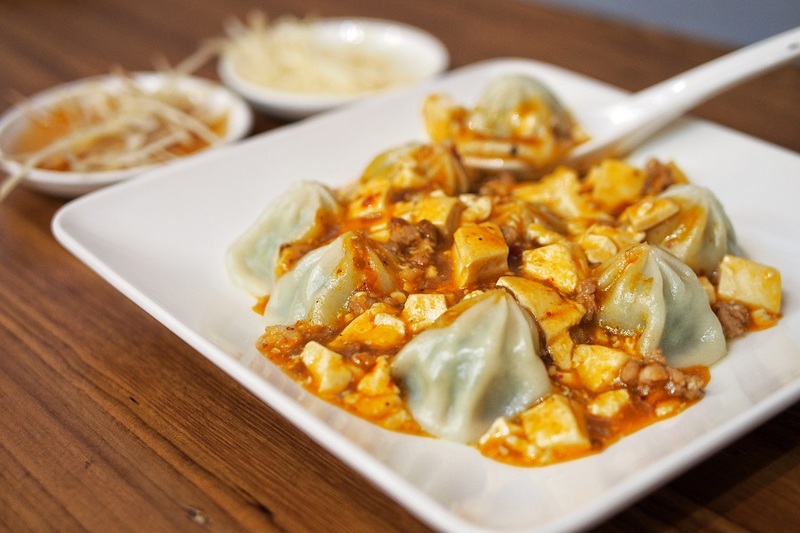 While I find the combination interesting, the accompanying sauces may be richer in flavour and outshone the dumplings’ original taste. 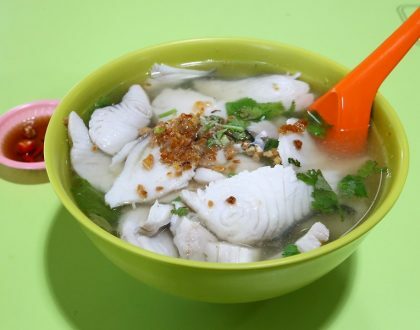 Other than dumplings, side dishes such as Sour & Spicy Soup (NT$20, SGD$0.90) and Assorted Pickled Vegetables (NT$30, SGD$1.40) are also available. 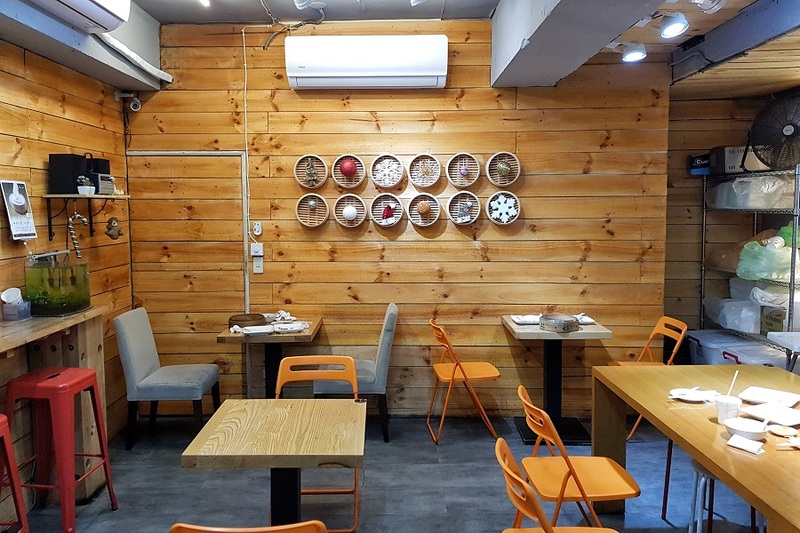 If you do not want to queue for regular xiao long bao at Ding Tai Feng or Kao Chi, this place could be worth added to your Taiwan to-eat list.